Still looking for the best way to tell Mom “I love you” this Mother’s Day? 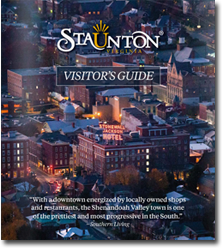 Make the day special with this sampling of all the great finds and fun things to do in downtown Staunton. Whether you’re looking for a one-of-a-kind bonding experience, Mother’s Day gift, or brunch, we’ve got you covered. 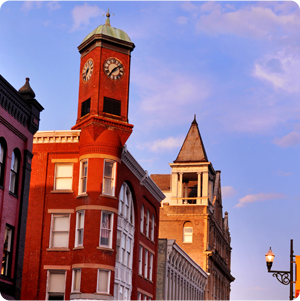 A guided walking tour of historic Staunton (Saturday mornings only) will appeal to history buffs as it winds through several historic districts and covers history from Staunton’s earliest days to the present. Follow your tour with a traditional Victorian tea or a light lunch at the Anne Hathaway Cottage. Do you and Mom bond over the silver screen? How about taking her to a movie at the Visulite Cinema? Sip beer or wine while you watch, and then head over to Yelping Dog Wine to discuss the film over wine and cheese. And if you’re really into cheese, you have to try a mozzarella-making workshop at Creambrook Farm. Even absolute beginners will leave this three-hour, hands-on class with the ability to turn a gallon of milk into a delicious ball of mozzarella! If you and Mom share a passion for finding treasures, consider taking her to Staunton Antique Center and Artisan Loft. This unique store has three levels of goodies, including original art from local artists. Compare your finds over coffee and French pastries at Réunion Bakery & Espresso. 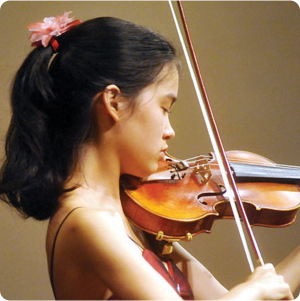 Take Mom shopping in downtown Staunton on World Fair Trade Day (Saturday, May 12) to help “empower artisans and farmers in marginalized communities around the world.” Latitudes, Harmony Moon, and Cranberry’s will each have a special activity to celebrate the day. Have your personal message engraved on any piece of jewelry from H.L. Lang Jewelers. 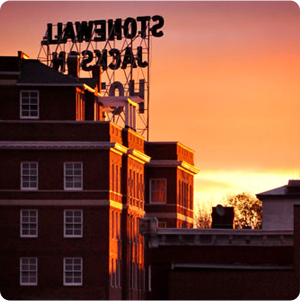 Or buy Mom a Staunton charm of a Queen City landmark. Crown Jewelers carries a selection of both new and estate jewelry. 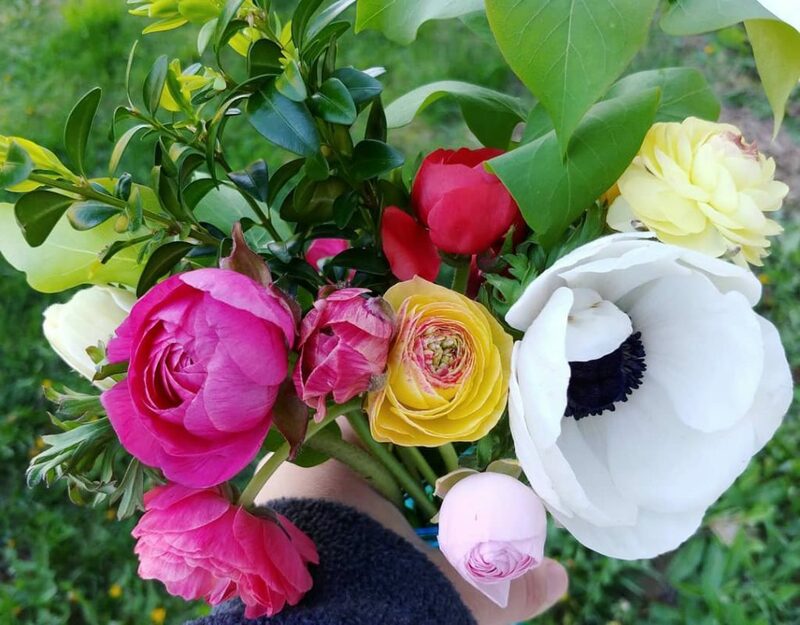 Spoil Mom with luxurious soaps, lotions and all things that smell good from Redwood & Co.
Give her the gift of experience with a felting class or pick out a hand-felted scarf, hat or jewelry from Artful Gifts. Also check out Ltd 7, and Cherish Every Moment for unique gifts. Inspire your favorite cook with an infused olive oil and balsamic vinegar from Staunton Olive Oil Company. Buy Mom something as beautiful as she is from Sunspots Studio. Browse the gallery for hand-blown art glass or Alex and Ani jewelry. Give Mom the gift of relaxation by surprising her with a massage at Mill Street Body & Soul Day Spa and Salon or an OPI Powder Perfection manicure at Le Papillon Nails. Check out Little Made; Market (Saturday, May 12), a curated indie arts & craft festival featuring 20 specially selected artists showcasing their handmade works. Try one of these Mother’s Day Brunch and specials on Sunday, May 13. The Mother’s Day buffet at Stonewall Jackson Hotel includes something for everyone. Choose from over five stations with everything from salad to smoked salmon, spinach and goat cheese lasagna to garlic and rosemary sirloin. There’s dessert, too! See the full menu. Brunch will be served from 11 – 2. Kathy’s Restaurant‘s special Mother’s Day menu includes surf & turf and fresh fried oysters. See the menu. Meal served from 11 – 8. Zynodoa: Brunch served from 10 – 2. The Shack: Brunch served from 10:30 – 2. The Depot Grille: Brunch served from 11 – 2. 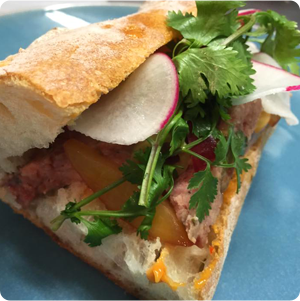 Byers Street Bistro: Brunch served from 11 – 2. Mill Street Grill: Brunch served from 11 – 3. See our post on Staunton brunch spots for more details.